In 2003, Dave and Kathy Small learned of two parcels of land available for sale in Door County, Wisconsin. The parcels were approved for quarrying operations. 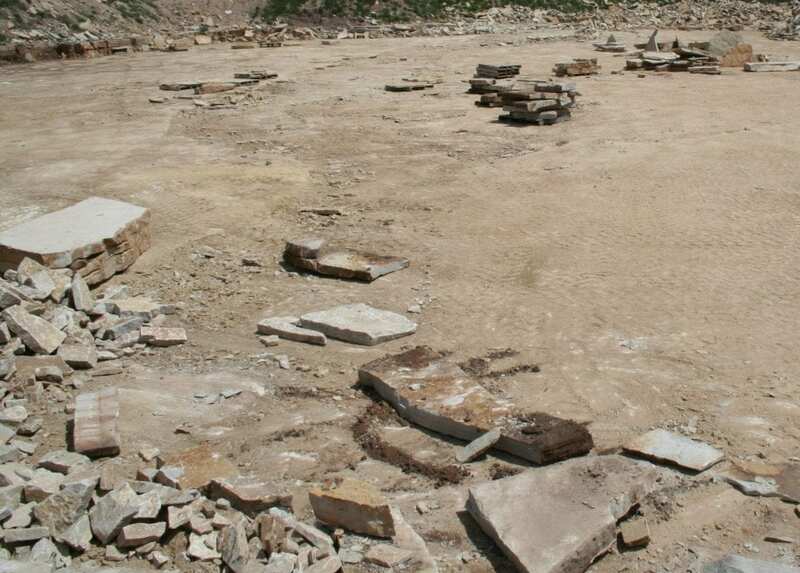 Permitted and untouched quarries with quality stone rarely come for sale. 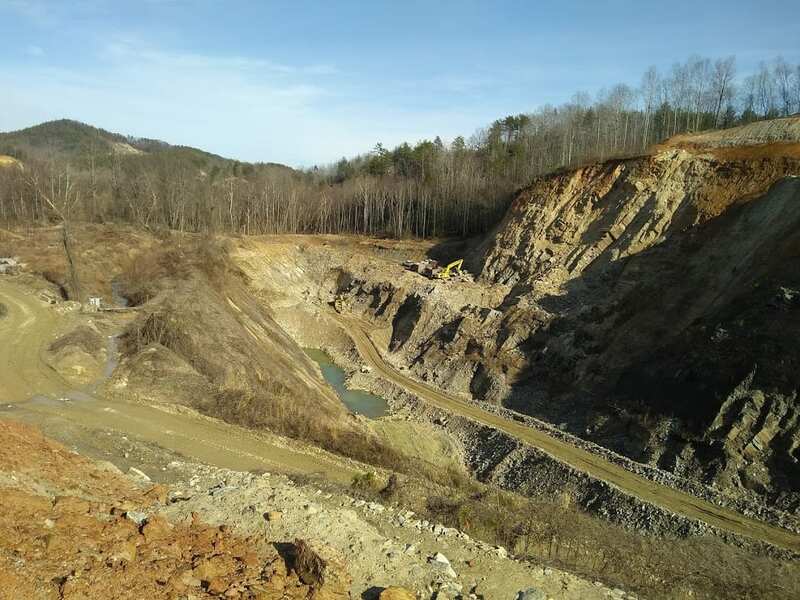 Families that own quarries typically hold onto them indefinitely because it is almost impossible to get the required permitting to open a new mine. Dave and Kathy were thrilled with this once in a lifetime opportunity and purchased the two quarries in 2004. They started Door County Custom Stone named after the area of Wisconsin where the quarries are located. What Dave and Kathy lacked in knowledge of quarrying they made up for with hard work, determination and hiring experienced employees. A small shed just big enough to hold a single piece of stone cutting machinery was built and a loader and skid steer were purchased. Dave worked in the quarries and shop with a few employees while Kathy ran the office out of their home. The business initially provided only landscape stone and full bed depth building stone to the local market. From there, Door County Custom Stone set up distributorships with building supply stores to service local markets throughout Wisconsin, Illinois and Minnesota. With first rate service and top-quality stone, the demand for the product far exceeded the young company’s production capacity. With a burgeoning business, Dave and Kathy needed to make some decisions about the direction of Door County Custom Stone. Dave was 100 percent focused on customer service and shortening lead times. It became apparent the company needed to make a major investment in equipment in order to supply products at a nationwide level. Dave wished to expand the production capabilities with a new building, more stone splitters, loaders, skid steers and employees. 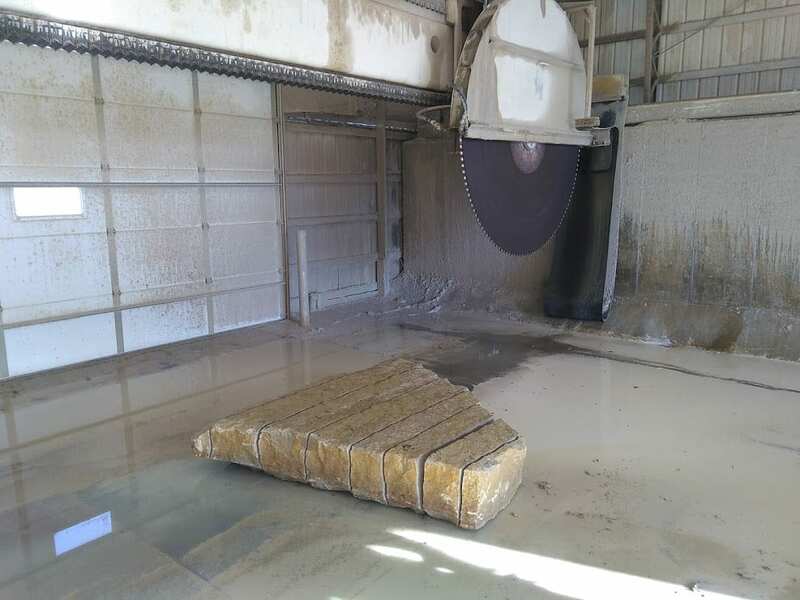 He heard the idea of sawing full bed depth building stone into thin stone veneer at the trade shows and wanted to embrace the new idea of natural thin stone veneer. Kathy, with a business degree and accounting background, was skeptical of the costs that would be involved. She could see Dave’s passion for the business and idea for natural thin stone veneer. Together, they decided to expand Door County Custom Stone, create thin stone veneer, and sell the product nationally. 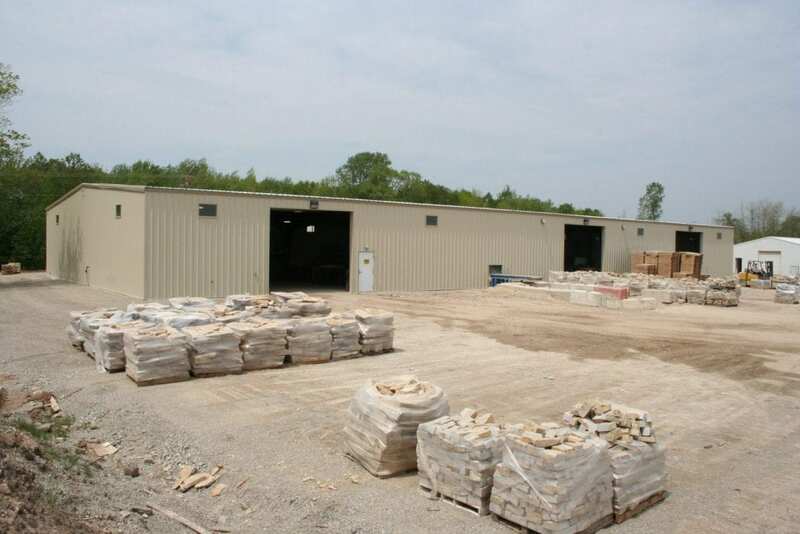 As Door County Custom Stone geared up for a busy spring in 2009, they started to feel the effects of the great recession. The housing market was at an all time low and the need for high end construction products subsided. Fewer orders trickled in and Door County Custom Stone was forced to downsize. Many of the building supply stores either closed their doors or focused their resources on the less expensive materials the current market called for. The distribution network Dave had worked so hard to set up was significantly reduced. Dave and Kathy’s oldest son, Brandon, graduated from Purdue in 2011 with a degree in Chemical Engineering. Brandon postponed graduate school to spend a few years managing Door County Custom Stone. He was determined to bring the business back to where it once was. The initial plan was to increase sales with the current dealers and develop relationships with new dealers throughout the Midwest. Due to market conditions, success was slower than anticipated. Brandon brought the same innovative thinking to the business that Dave had brought years before. It was clear a new business model was needed; the idea to sell premium natural thin stone veneer nationally through an online marketplace was born. 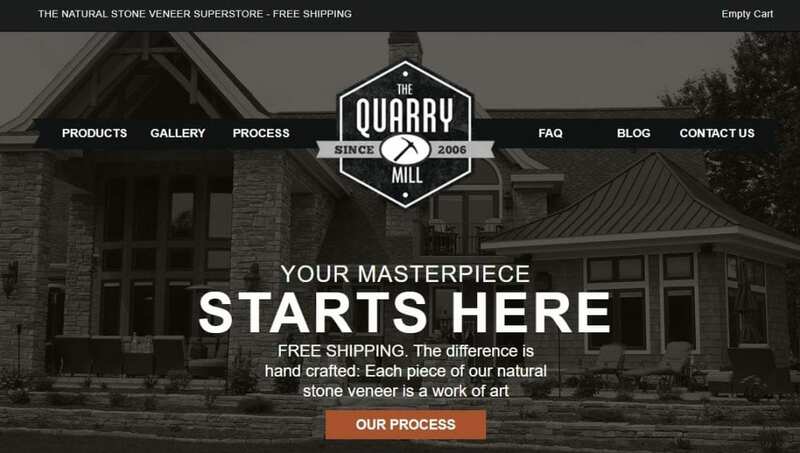 Brandon spearheaded the new website rebranding Door County Custom Stone as the Quarry Mill. The idea of producing the product and selling it directly created a buzz and disruption within the stone industry. It was an all or nothing gamble as the dealers shunned the business and their orders came to a grinding halt. Architects, contractors and homeowners familiar with Door County Custom Stone loved the transparency, selection, and ease of ordering the new website provided. After two long months, the first order came through the new online store. 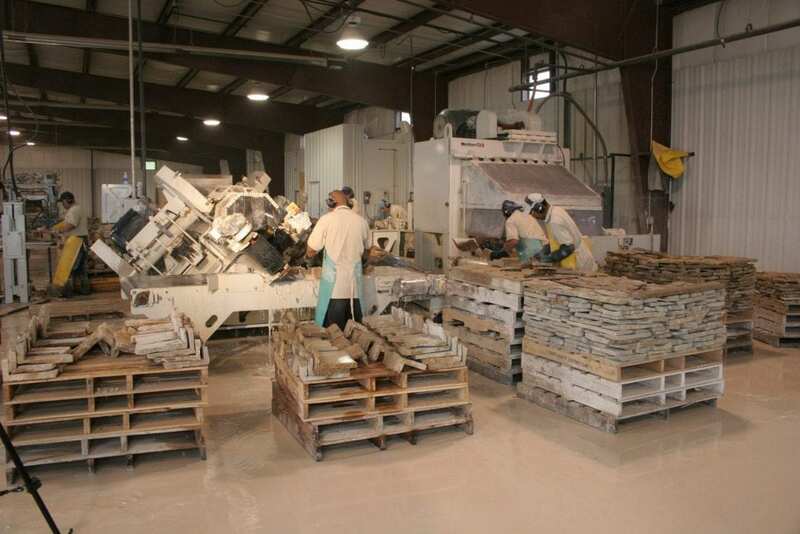 It went to Miami, Florida providing validation that our natural stone veneer could be sold online to a national market. What started as a trickle of orders turned into a small stream and the business gained traction. We collected feedback from our customers and consistently heard from the architects that more stone selections were needed. We started with only 20 products quarried from Door County, Wisconsin. 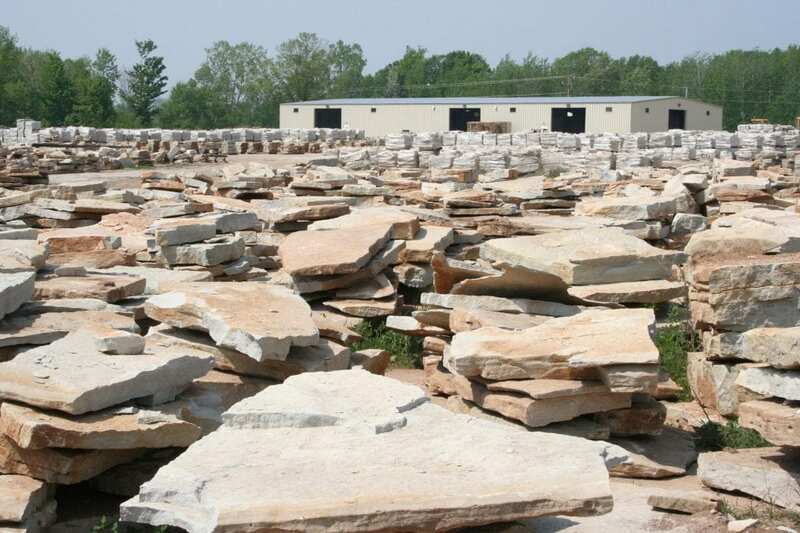 The Quarry Mill cautiously and slowly ventured into purchasing raw stone from other quarries in Wisconsin to expand our offerings while maintaining product quality. Once the system was established in Wisconsin, we expanded the business to carry stone quarried throughout the United States. Through hard work and innovation, we have grown to become the largest online supplier of natural stone veneers. 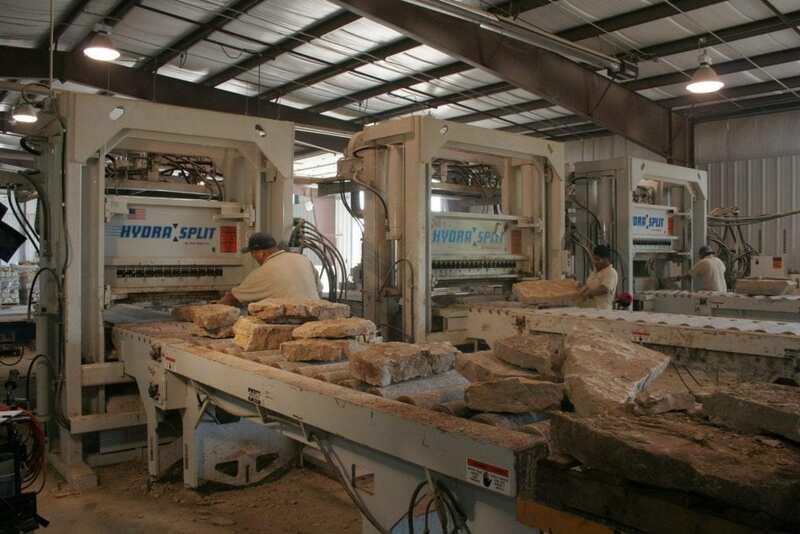 We offer stone from over 40 quarries throughout the country and over 280 natural thin stone veneer options. The business is still family owned and operated with the same values of service and quality. Dave has since retired. Kathy and Brandon manage and oversee business operations. Our entire team loves to see photos of finished projects. We are thrilled to help in the process of making our customers’ dream homes a reality.